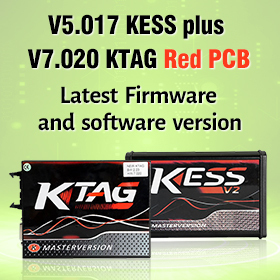 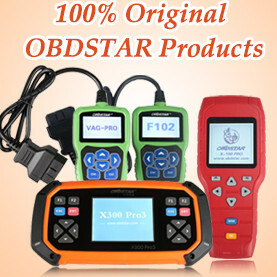 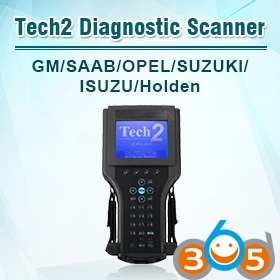 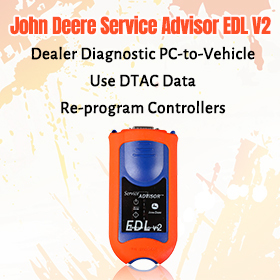 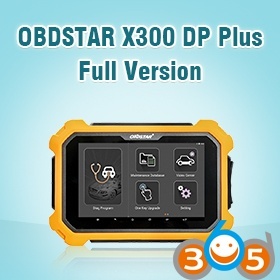 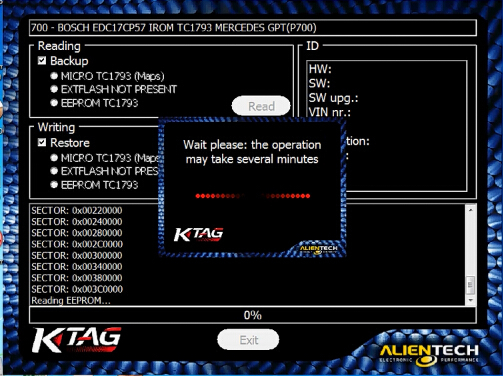 Question: Ktag 7.020 clone and Mercedes edc17cp57 gpt. 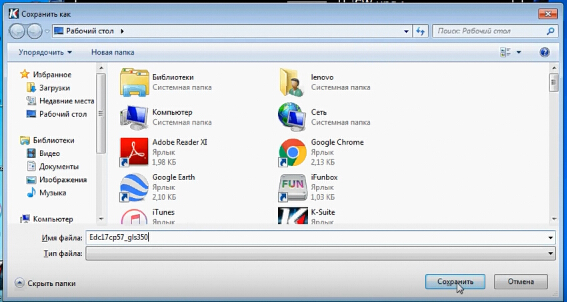 Possible? 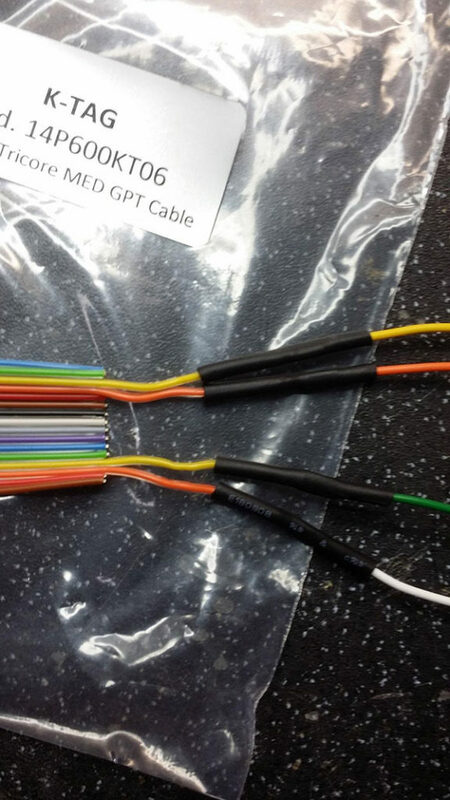 Answer: Yes, it will work if you have the GPT cable. Also, you can have a make a GPT cable yourself. 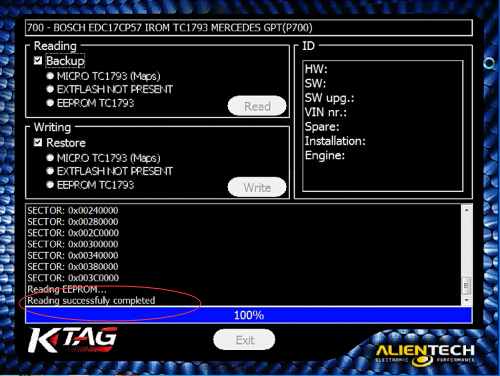 It’s the how-to’s. Hope it helps. 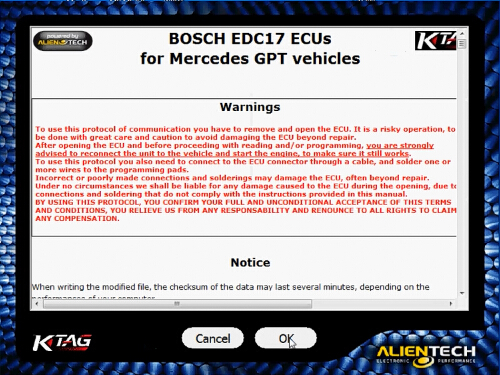 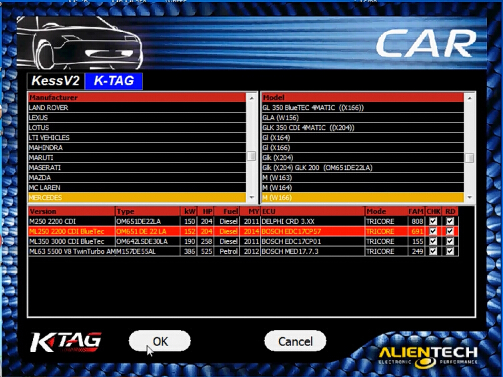 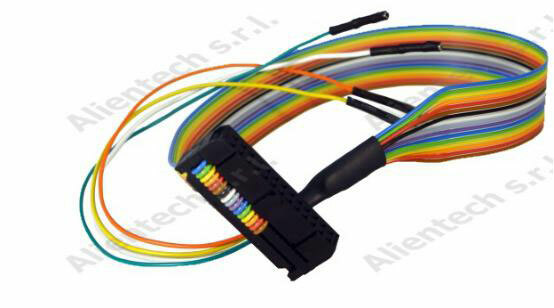 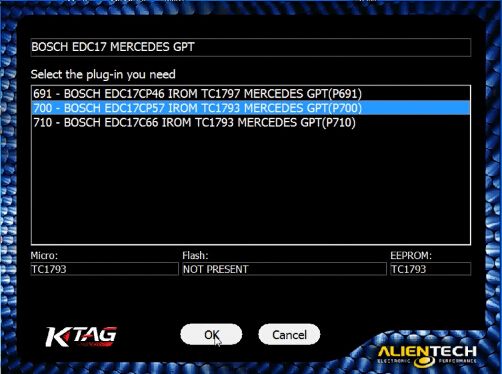 With the GPT cable, you can use Ktag 7.020 to read Mercedes edc17cp57 gpt.